Click here to read my blog on the Macmillan website comparing the Hun advance of the 5th century AD with the Nazi blitzkrieg of the Second World War. 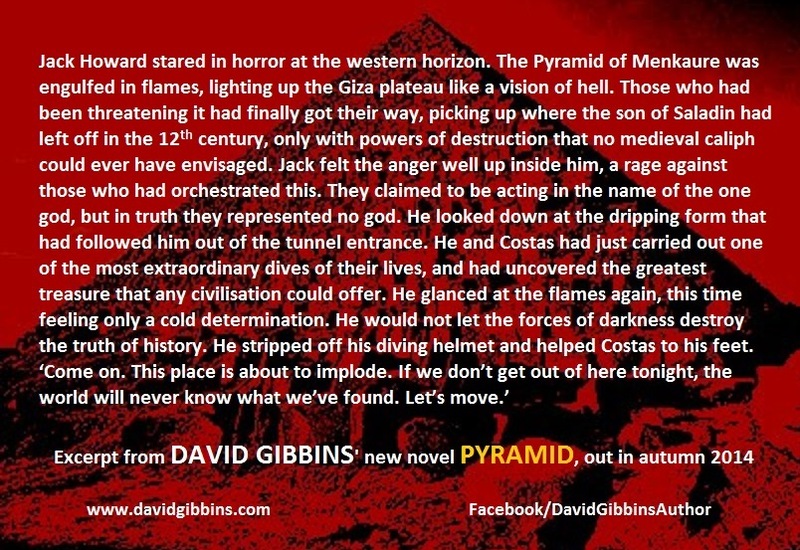 Here's the complete series of CD Audiobooks of my novels from Atlantis to Pharaoh, read by James Langton. All are available from Amazon.com. 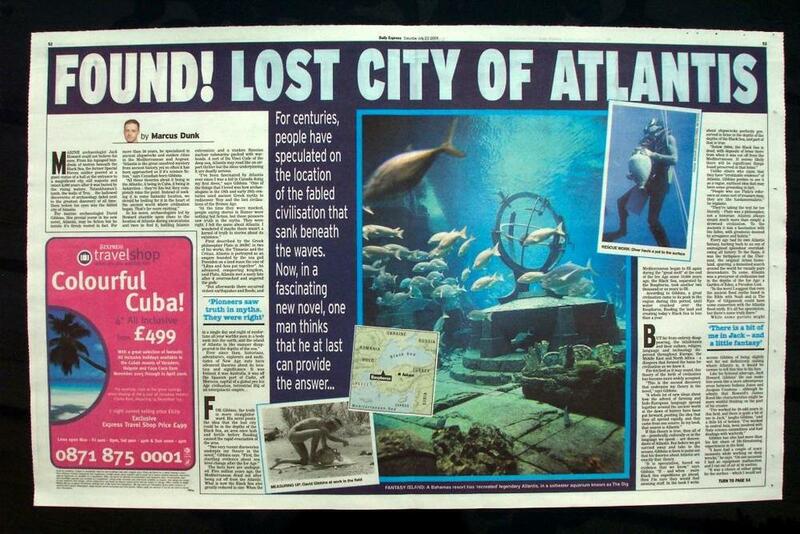 This two-page feature by Marcus Dunk on my first novel Atlantis appeared in The Daily Express on 23 July 2005. 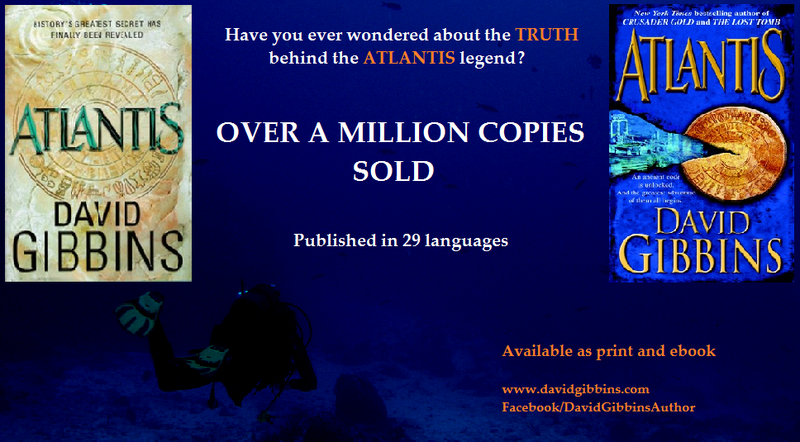 Since then Atlantis has sold well over a million copies and been published in thirty languages. For details of this offer see the timeline on my Facebook page. Voici l’èdition française de mon roman Pharaon, publiée par Éditions Les Escales.